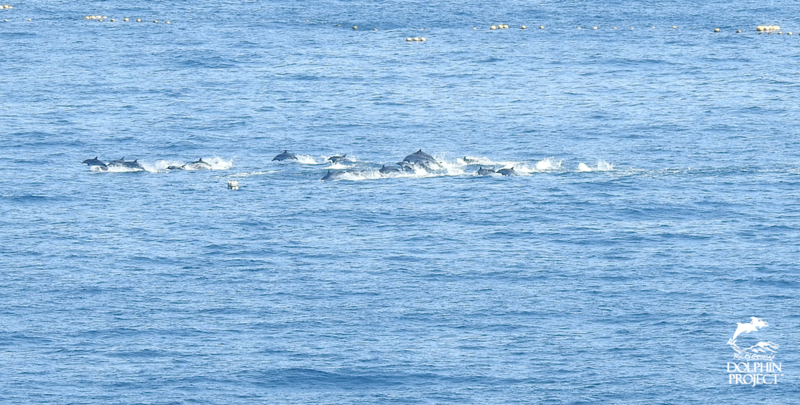 Taiji, 2-10-19: At the break of dawn, hunters went out in search of dolphins. 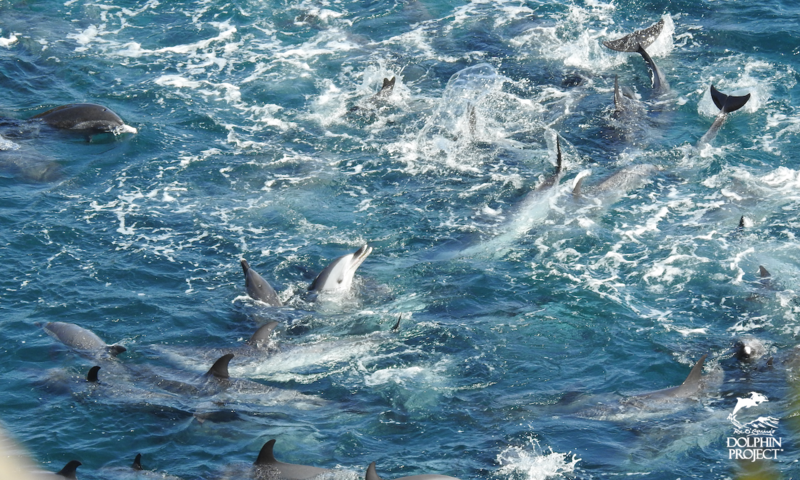 What they found was a large pod of pantropical spotted dolphins – the first for this season. 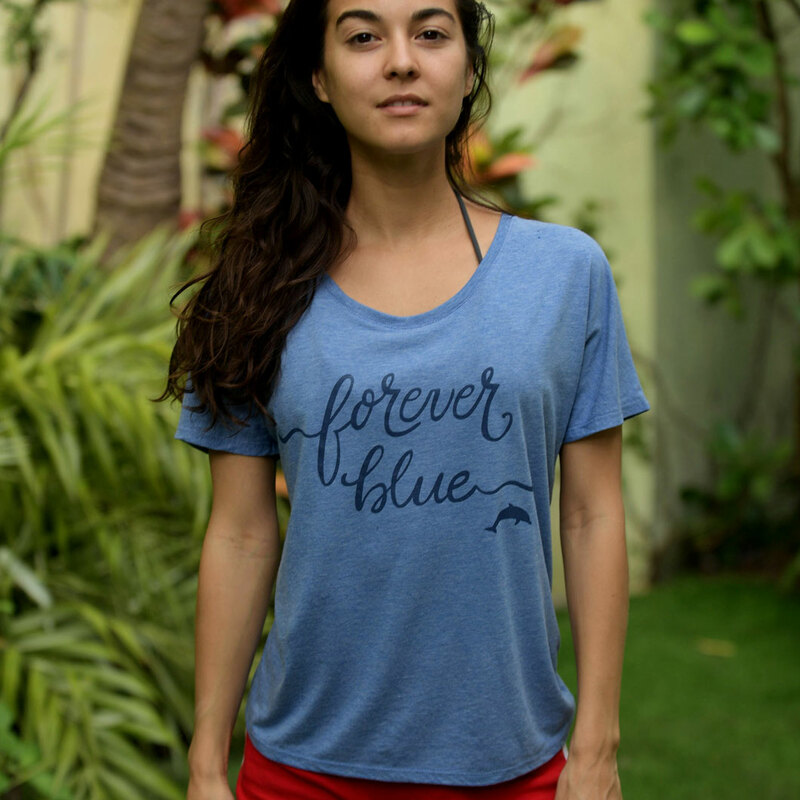 Dolphin Project Cove Monitors live streamed from two different locations, and as the pod fought fiercely while being driven into the Cove, the voices of Japanese activists rang out on behalf of the mammals. There was much turmoil and thrashing in the water. It was a scene of utter terror and fear. 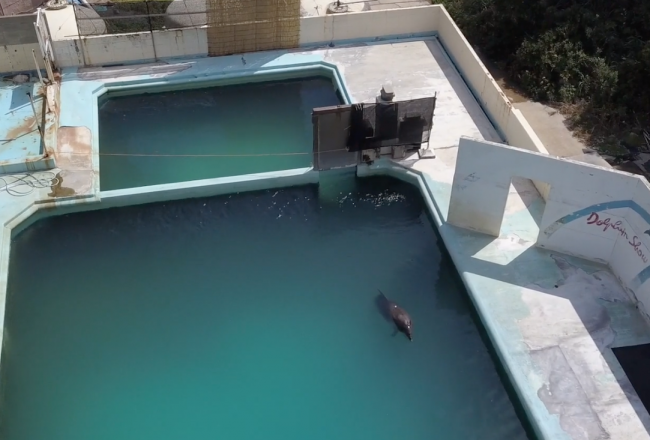 While hunters and trainers worked together in this display of savagery, the voices of the three brave women carried across the water, repeating their plea for mercy. 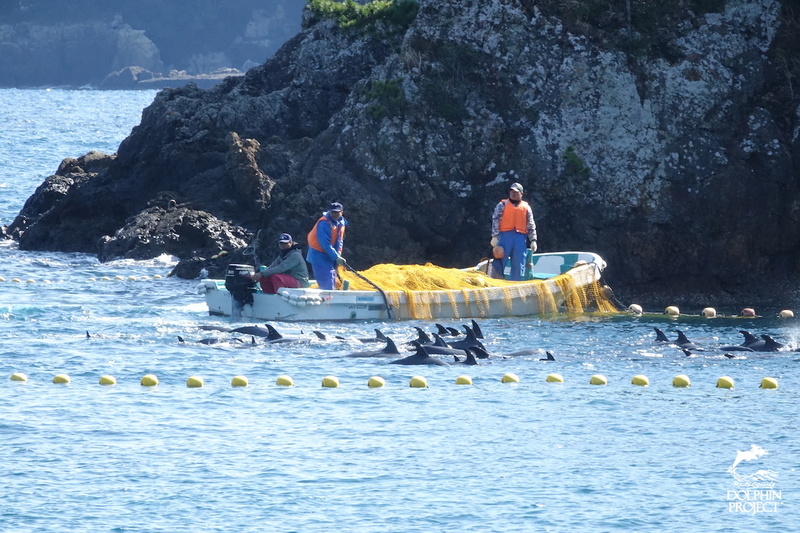 Of the pod, 16 juveniles were chosen for captivity. They were loaded into skiffs and driven past their families, bound for sea cages. 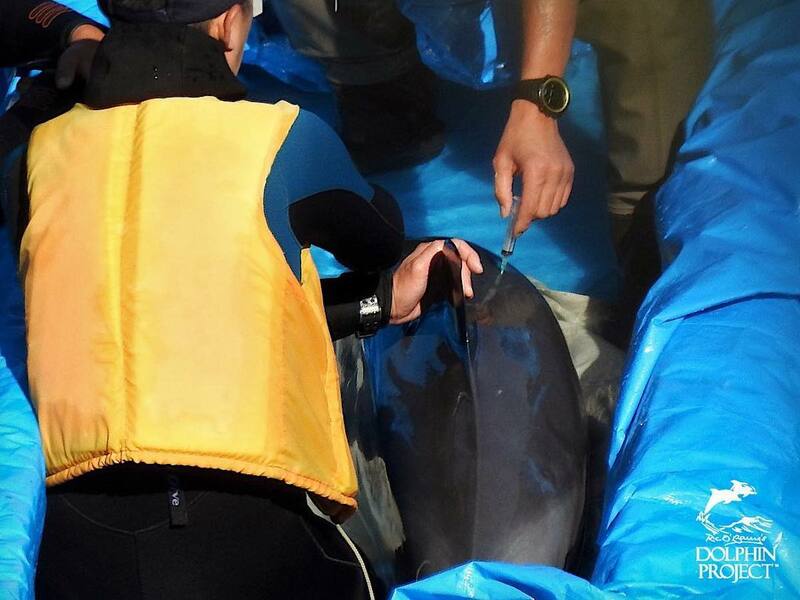 Before the skiffs had even left the Cove, trainers were busy administering injections of an unknown substance into their small bodies. 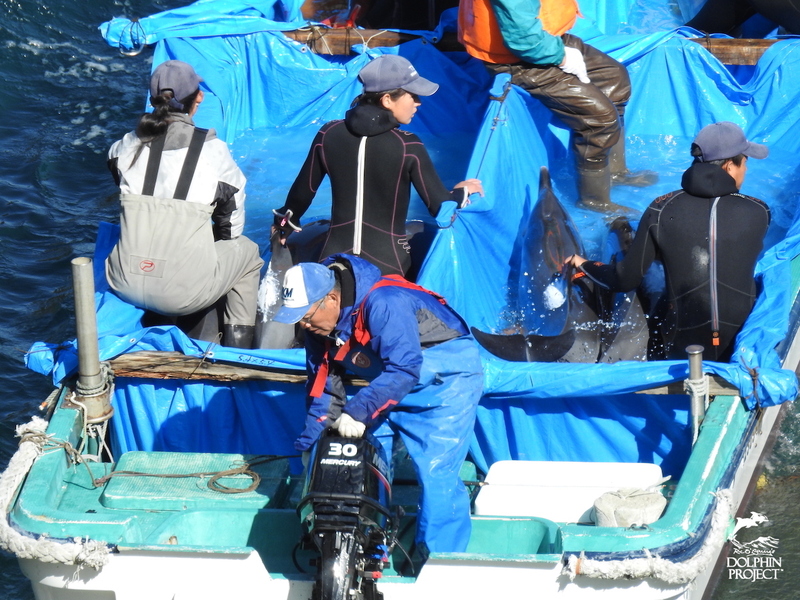 The rest of the traumatized pod (approximately 100) were driven back out to sea. 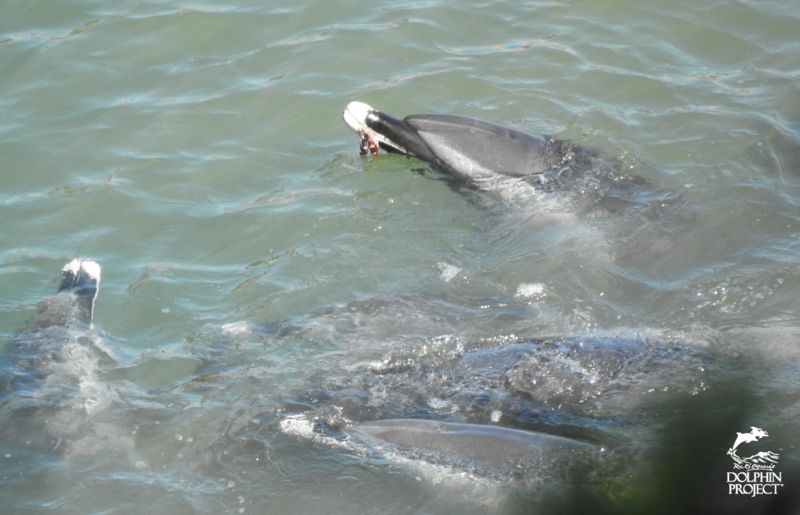 The scene was dramatic and heartbreaking as the dolphins literally swam for their lives – torpedoing out of the water then diving back in, in attempts to flee the horror they had just been subjected to. 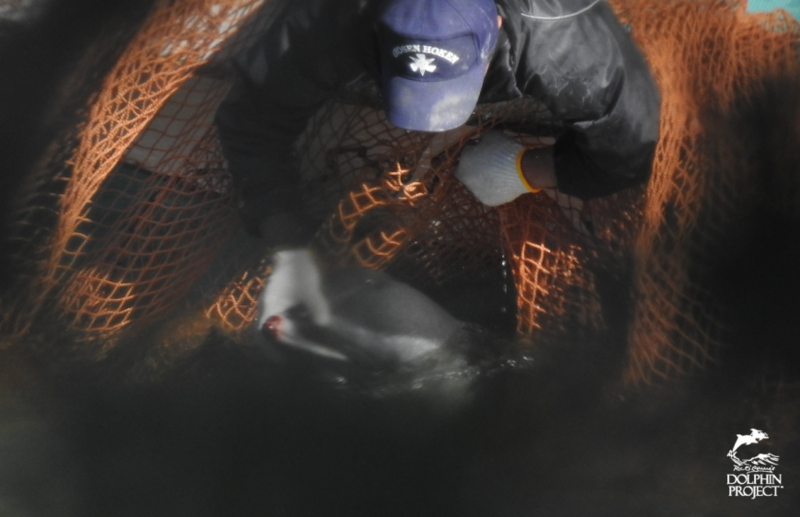 The global captive dolphin industry is responsible for this barbaric cruelty. 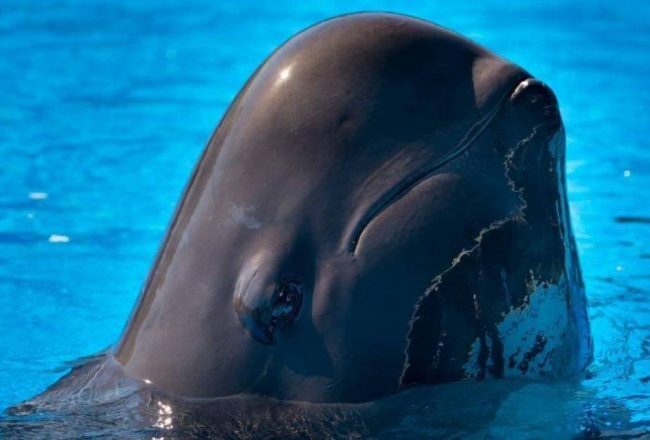 Dolphinariums that do not purchase dolphins from Taiji’s drive hunts are also guilty of inexcusable betrayal against the mammals for not speaking out and for doing absolutely nothing to stop it.